Recycling can improve the world in many ways. One of our favorites comes from a very caring high school student. Sonali Ranaweera was given $100 as a gift and decided she was going to use that money to help people. That’s when Recycling4Smiles was born. 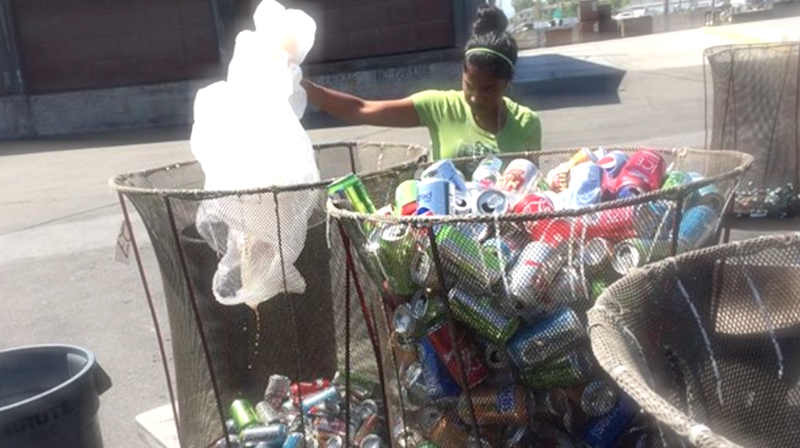 She got the idea to recycle the cans & bottles and give that money to the foundation, Smile Train. Smile Train is a foundation that helps children with cleft lips and palates. Recycling4Smiles asks family, friends, businesses and neighbors to recycle their goods and 100% of their donations goes to help cleft lip surgeries and other needy causes related to children. So far she has raised $39,000! She isn’t stopping there…She teamed up with a group of ‘special needs’ students from Del Mar High School, San Jose CA, and got them involved to help them acquire a sense of purpose while giving back! So next time you throw out your recyclables, think of all the people you could be helping.